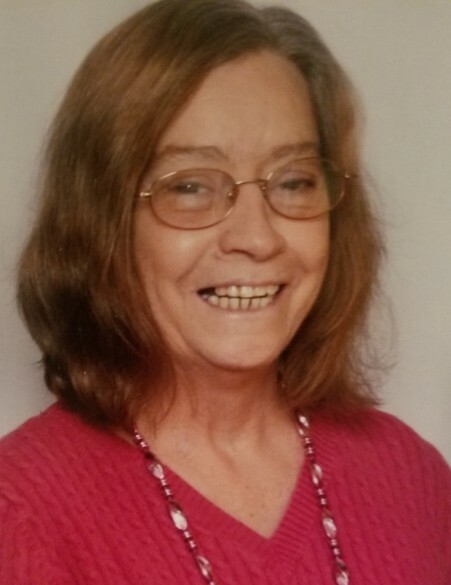 Obituary for Phyllis Ann Ashline | Cromes-Edwards Funeral Home & Crematory, Inc.
PHYLLIS ANN ASHLINE, 71, of Piqua, passed away Monday, January 13, 2019 at Miami Valley Hospital. She was born on April 23, 1947 in Welch, West Virginia, the daughter of John and Rosa (Meade) Brewster. On Jan. 9, 1981 she married Gary M. Ashline Sr., who preceded her in death on October 24, 2018. Phyllis is survived by two children, Gary M. Ashline, Jr. of Elizabethton, TN, and Michele L. Ashline of Piqua. She was preceded in death by six brothers, James, Johnny, Billy, Kenneth, Ernest and Robert Brewster; and four sisters, Mary Elizabeth Brewster, Elma Brewster, Esther Noe and Dorothy Mitchem. Mrs. Ashline was retired from KMart in Bluefield, WV, where she worked as a manager. She was a graduate of Welch High School, class of 1967. She was a member of Salvation Army Church in Piqua. Phyllis enjoyed the outdoors and gardening, and most of all spending time with family and friends.